Your country quaint bedroom comes to life with the Concord Dresser and Mirror Set. A warm brown finish over union oak and paper laminate is a remarkable change from the ordinary. 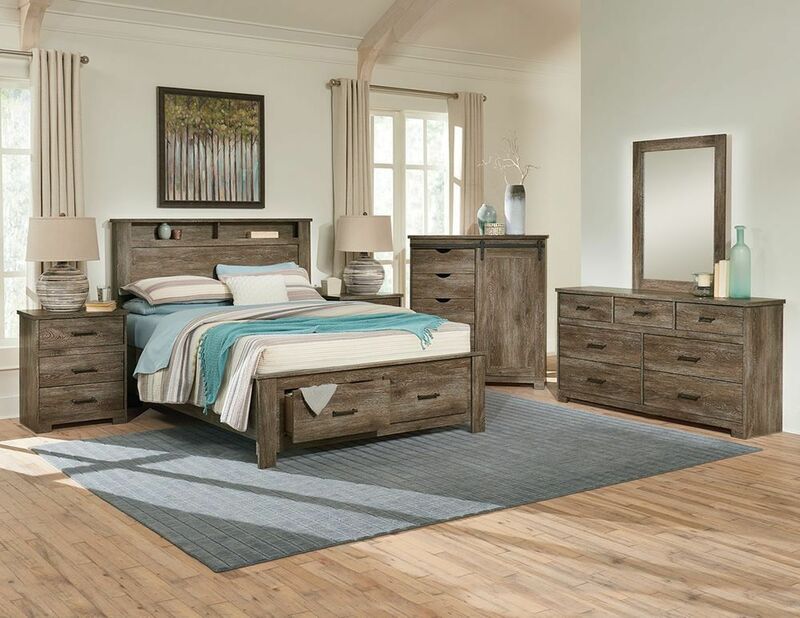 The clean lines, simple hardware, and classic styling makes for a countrified, charming master suite. 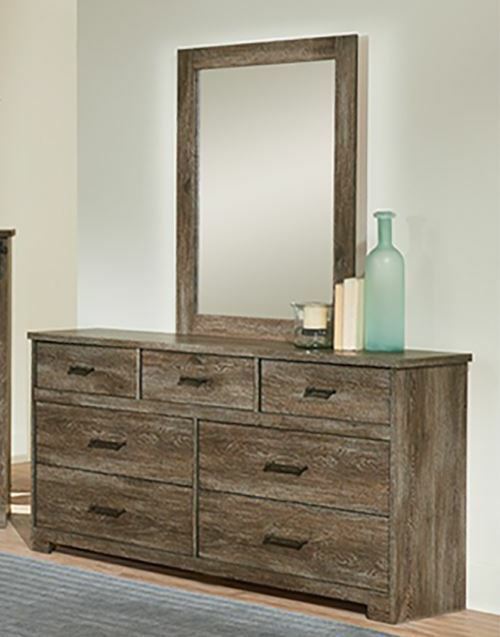 Your country quaint bedroom comes to life with the Concord Dresser and Mirror Set.